Roadside zoos dot the American landscape. 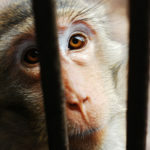 They’re generally small menageries where wild and exotic animals like lions, tigers, monkeys, wolves, and others are kept in captivity, and often suffer badly. 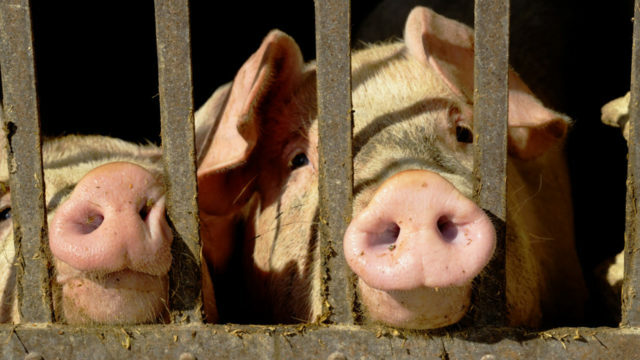 The animals frequently live in small, dirty cages. They are fed inadequate food, and are denied medical care. They have little in the way of mental stimulation — often, not even the company of other animals, since many roadside zoos keep animals confined alone in their cages. Sometimes roadside zoos also encourage dangerous interactions between animals and visitors, such as bottle feeding tiger cubs. These facilities continue to operate due to a patchwork of mostly-lax state and federal laws, and lax enforcement of those laws. At the Animal Legal Defense Fund, we use all the legal tools at our disposal to secure more and better protections for animals at roadside zoos. We secure new legal protections for animals held captive at roadside zoos: In 2018 the Animal Legal Defense Fund scored a major victory for endangered animals living in captivity at roadside zoos. A three-judge panel of the Eighth Circuit issued a unanimous decision upholding a district court’s 2016 ruling that Cricket Hollow Animal Park (formerly Cricket Hollow Zoo), a roadside zoo in Manchester, Iowa, violated the Endangered Species Act by providing substandard care for the four tigers and three lemurs who were the subject of the lawsuit. This ruling is significant for Cricket Hollow’s animals, and sets important precedent that we will use to help many more. 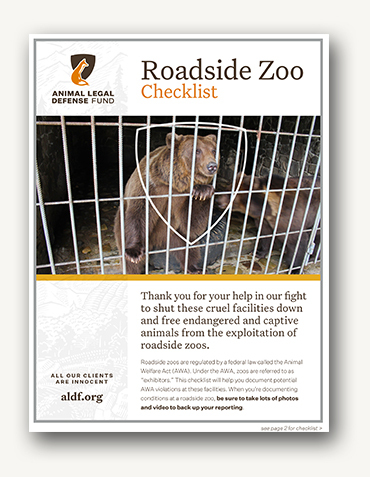 Download the Animal Legal Defense Fund’s Roadside Zoo Checklist to document legal violations – then send the completed reports to our legal team for review. We secure better living conditions for animals held captive at roadside zoos: Our lawsuits often result in the owners of roadside zoos either being ordered to move their animals to sanctuaries, or choosing to do so voluntarily. We fight for stronger laws, and better enforcement of existing laws: The Animal Welfare Act is the chief federal law that governs roadside zoos. The law itself, as well as its enforcement by the Department of Agriculture, are frequently criticized for allowing roadside zoo operators’ inhumane practices to go unchecked. State laws vary considerably, with some having such lax oversight that the states become known as havens for cruel roadside zoos. 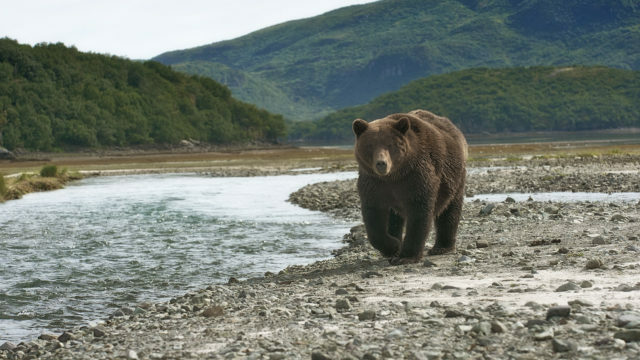 Captive animals need better laws, and better enforcement of those laws. Our legislative affairs team advocates for stronger state and federal laws. And we are also using the regulatory process to advocate for stronger protections under existing laws. 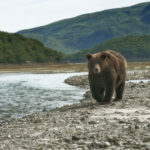 For instance we are urging the U. S. Department of Agriculture (USDA) to change to the way it grants Animal Welfare Act licenses to roadside zoos. The current licensing program makes it incredibly easy for facilities that are violating the AWA to remain licensed. We have submitted comments to the USDA opposing the rubber-stamp license policy, in addition to challenging the dangerously permissive procedure in court. Millions of wild animals live in captivity across the United States. 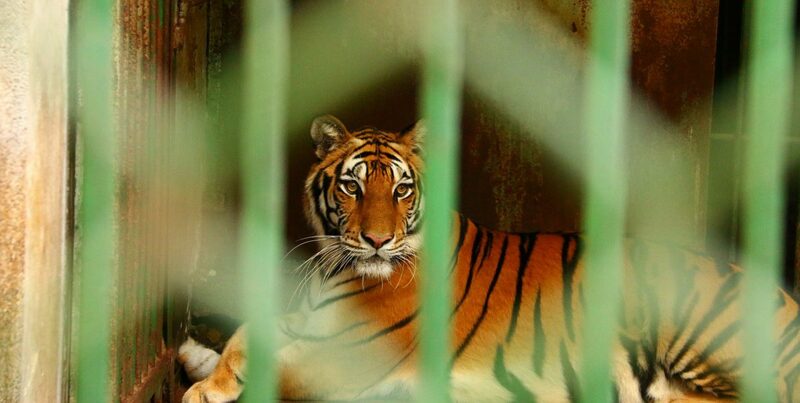 Some are in aquariums, circuses, theme parks and zoos, others live caged at private homes. People are fascinated by animals. 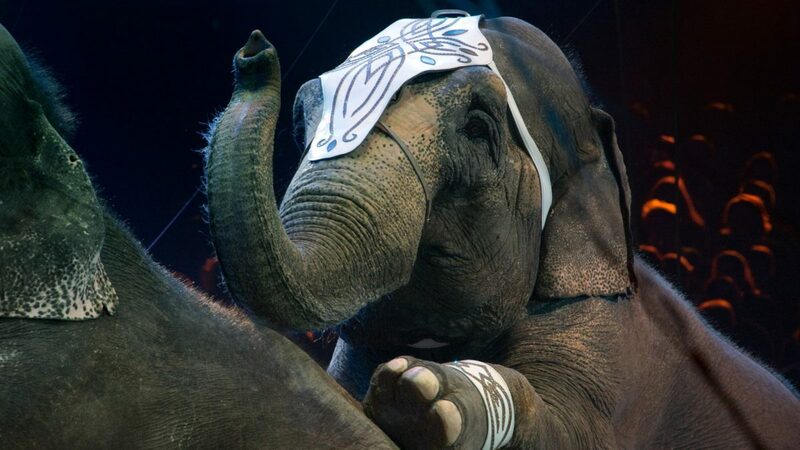 There is an undeniable thrill, seeing animals in zoos, circuses, movies, television shows, and amusement parks. Unfortunately using real animals for these purposes involves tremendous cruelty.